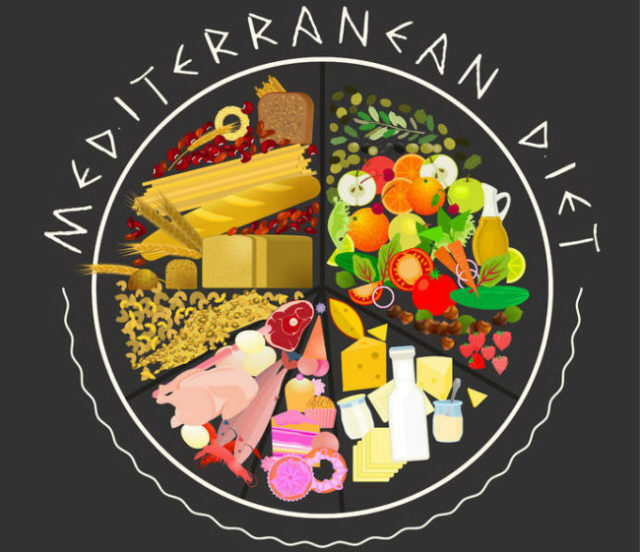 Study after study supports the benefits of the so-called Mediterranean Diet (MeDiet), but most of us do not know exactly what that means—or what key changes we can make to move from the Standard American Diet to this mysterious and wholesome MeDiet. 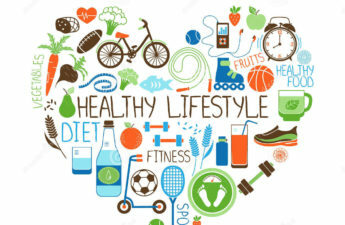 In this post, I hope to summarize the New England Journal of Medicine (NEJM) study, and then give some tips on incorporating a Mediterranean lifestyle. Feel free to jump to the Take Away Points if you are short on time. First off, this study is fascinating. For those more geekily inclined, please have a look. For the rest of you, let me briefly summarize. This was a prospective, randomized, single-blinded study. The study enrolled about 7500 participants between the ages of 55 and 80 who were considered high-risk for cardiovascular disease. The enrollees were divided into 3 legs: The first group was advised to eat a MeDiet and incorporate olive oil; the second group was advised to eat a Mediterranean Diet and incorporate tree nuts; and the third group was told to eat a low-fat diet. This study looked at the number of major cardiovascular events (i.e. heart attacks and strokes) in each group. As it turned out, both MeDiet groups fared better than the control, low-fat group. In fact, the nut group fared better than the olive oil group. Below are the lessons I learned from this and similar studies. Spend money on olive oil. The MeDiet is a high fat diet, with something like 40% of calories coming from fat. However, these are healthy fats and the majority of this fat comes from olive oil. But olive oil is more than just healthy fats. Unrefined, first cold pressed olive oil is rich in polyphenols and other antioxidants, whereas refined oils lose these healthy chemicals. In this study, the olive oil group was given olive oil and told to eat 4 tablespoons (yes FOUR tablespoons!) per day (they even checked the participants’ urine to make sure they were actually eating the olive oil). Nuts are the best snack, especially walnuts. Filled with healthy fats (omega-6 and omega-3 in walnuts), some protein, and micronutrients, nuts have been known to increase longevity and can replace less healthy snacks. 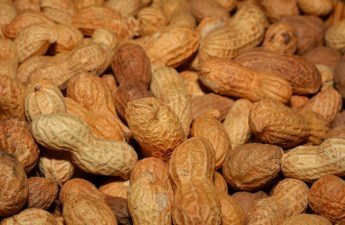 In this study, participants were asked to eat 30 grams (about an ounce) of nuts a day: 15 grams of walnuts, 7.5 grams of almonds, and 7.5 grams of hazelnuts. Three types of nuts were given due to nuances in funding/donations, but more walnuts were given due to the previously recognized benefits of walnuts. Keep in mind that this is not a large volume. Nuts are very calorie dense—a small handful goes a long way. You can eat nuts solo as a snack or put them in foods, like walnuts in salads or pine nuts in pasta. Eat more legumes. What are legumes, you ask? Legumes are a family including beans, lentils, alfalfa, soy, peanuts. Most of us do not think of a typical Mediterranean Diet to include beans, but in fact it does! This makes vegetarians like me very happy, since legumes are high in protein and iron, and probably provide various phytonutrients. Regular consumption is a healthy alternative to meat-heavy diets. The MeDiet group was asked to eat at least 3 servings of legumes per week. Eat more fish. The healthy fats in fish, omega-3 polyunsaturated fatty acids, have been studied for their cardiovascular benefits as well as mental health, obstetric health, and anti-inflammatory benefits. The results are mixed, but it seems, at least for cardiovascular benefits, that consuming only the isolated fish oil is not the same as eating fish. It is probably the combination of all the nutrients in the fish that portends benefit. The NEJM study advised at least 3 servings of fish per week. Have that glass of wine. Drink it with a meal. Binge drinking does not count. Avoid dairy-based spreads. Yes that means butter and cream cheese. Eat dairy in moderation. Make your own salad dressing. No need for low-fat dressings when real unrefined olive oil is where the nutritional value rests. My mother-in-law gave me a great and simple recipe: ½ cup olive oil, ½ cup vinegar (red wine, balsamic or otherwise), ¼ tsp of salt. Then add pepper, mustard , garlic, or herbs to flavor. You can vary the acidic content with lemon juice or flavored vinegars. It can be stored in the frig for weeks. Eat less red and processed meats. There is a wealth of literature supporting limited consumption of red and processed meats. Everything from reduced cancer risk to reduced cardiovascular mortality. New research suggests that red meat eaters harbor gut bacteria that produce a pro-atherosclerotic (i.e. bad for your arteries) chemical. This study recommended eating white meat instead of red meat to the MeDiet groups. Obviously, eat lots of fruits and veggies. This is a crucial part of the MeDiet and hopefully an accepted, though probably not practiced, aspect of the Standard American Diet. The study advised at least 3 servings of fruit at least 2 servings of vegetables daily. Why does this matter for kids? 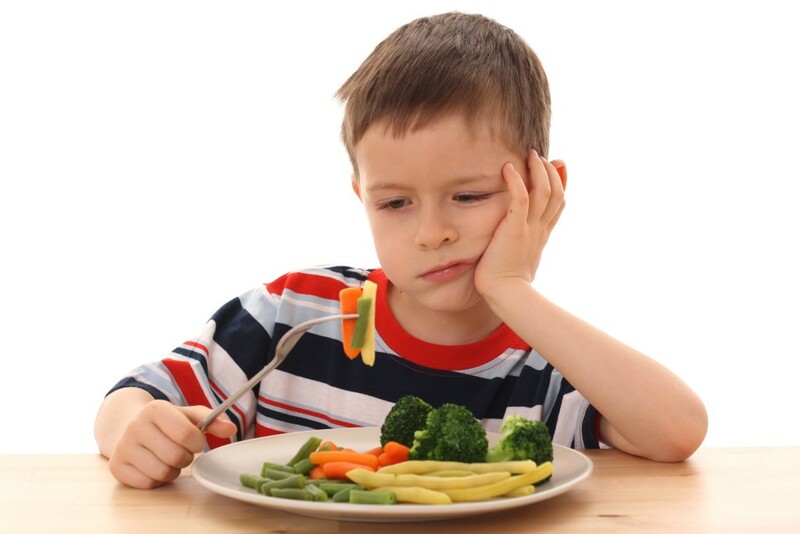 Start with the good habits early, including an anti-inflammatory diet from a young age. And kids will eat more veggies if they taste good, so cook them in olive oil rather than steaming. Healthier and tastier. Another recommendation given to the MeDiet groups in this study was to eat sofrito. Sofrito is a base used in Mediterranean cooking, usually consisting of tomatoes and onions sautéed in olive oil over low heat. You can also add garlic, ginger, seeds, or spices. For example, the Indian version, tadka, usually contains cumin, mustard seeds, fenugreek seeds, and/or spices, all of which contain various phytonutrients.